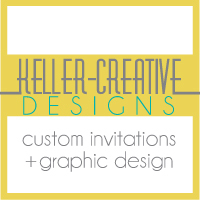 I am excited to announce my newest sponsor, Kim from Keller Creative! Her customer invitations and holiday cards are adorable! You must check out her Etsy Shop, here. She has also generously offered a Holiday Card giveaway to one lucky reader...be sure to check in next week for details! 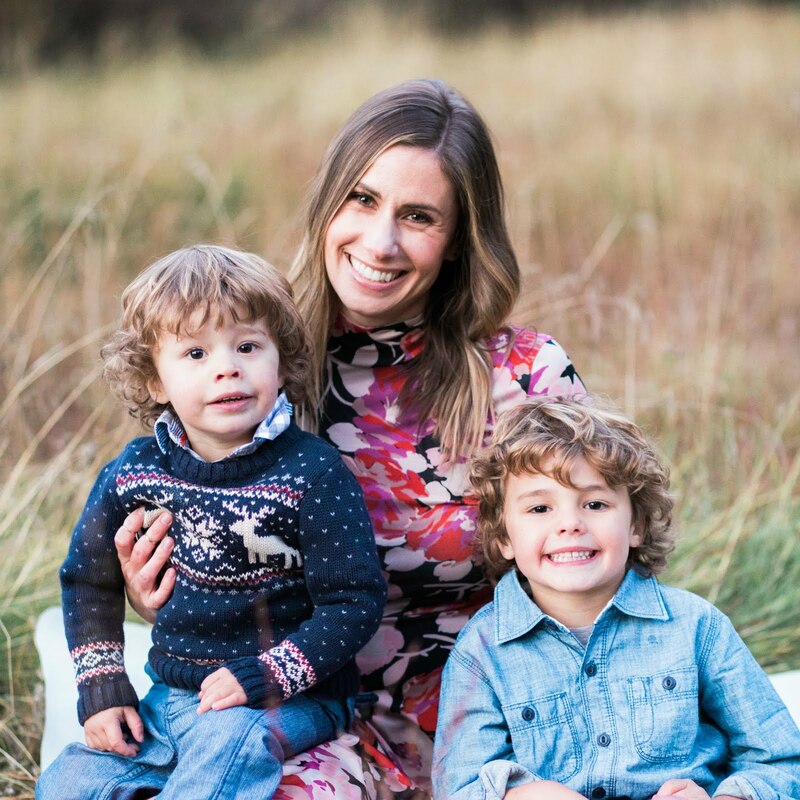 I am also kicking off the holiday season right, but guest posting over at Hunter's awesome blog, Navy & Orange. I'm featuring my wish list for this Christmas Season...it's a good one too! Hop on over to check it out! Kim is so sweet and not mention creative! I got to meet her at our Charleston blogger meet up over the Summer! Yay! Im so excited to have my design website be one of your sponsors! Thanks for having me. How exciting!! Love creative people!! thanks for contributing to navy & orange and to everyone for stopping by! Love love love your new blog design!!! !